Kris Lodge is coordinator of client service teams in the Peyron Travel, Tourism and Real Estate and Corporate Communications practice groups. Kris is an expert writer and editor and long-standing team member of Peyron’s team that helped launch Tamarack Resort, the first four-season destination ski resort developed in the U.S. since Deer Valley and Beaver Creek in the 1980s. 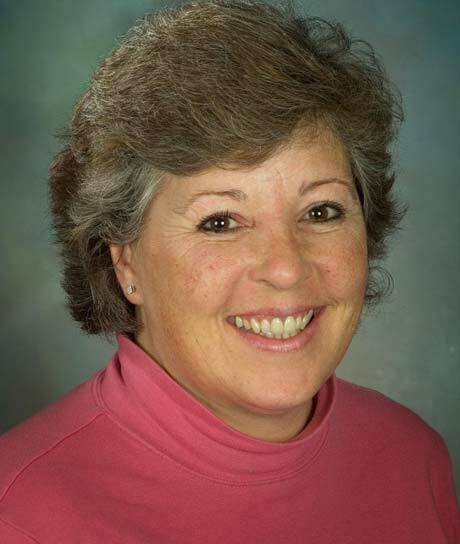 Her expertise in web-based communications is represented in numerous websites, including www.treasurevalleyhospital.com and www.dbfitzpatrick.com. She has served as manager of four-year project by Idaho Office of Highway Safety to raise seatbelt use and curb aggressive driving; media relations practitioner for the “No on 1%” Idaho campaign by business and education leaders that defeated radical property tax cuts; media relations team leader for an initiative of Idaho’s outfitters and guides to defeat Forest Service plans to cut public access on the Middle Fork and Main Salmon Rivers within the Frank Church River of No Return Wilderness. Lodge is a liberal arts graduate of the University of Nevada.